Hotels in Brasil! Are you looking for Hotels in Brasil? In Rusticae we exclusively selected the best Hotels in this country at the best prices. Visit luxurious boutique hotels, accomodations or apartments. Enjoy our exclusive offers for Rusticae Hotels and discover this beautiful country! 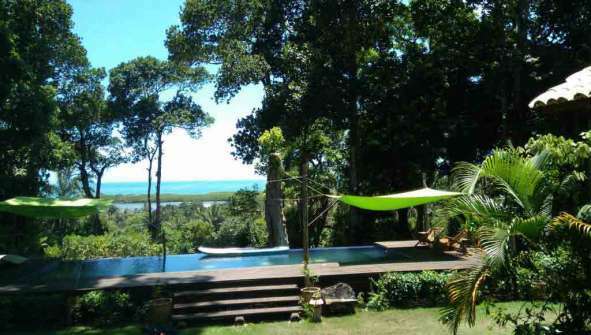 Brasil boutique hotels. Are you looking for Brazil boutique hotels? Rusticae select the best Brazilian boutique hotels for your travel. Enjoy the best offers for these amazing boutique hotels with Rusticae!